The Framed Lady: Meet Penguins, Pasta, and Polka Dots! 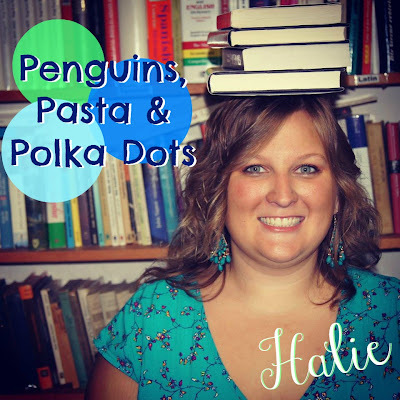 Meet Penguins, Pasta, and Polka Dots! 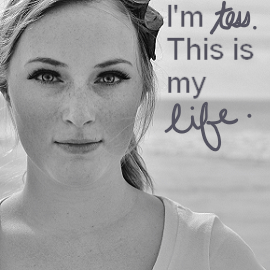 I'm a 20-something Florida girl, just living life, and having fun documenting it all on my little bloggy-blog. And isn't the blog world so much fun? 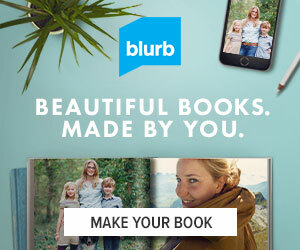 I'm loving it - meeting new people, and finding new blogs really is so much fun! I write about daily life mostly, but those things might include: food, movies, adventures with my boyfriend, recipes, my youth group at church, nail art and some crafts. But today, I'm sharing with you a super duper easy soup recipe. I mean super easy people, so get ready to pull out your crock-pot, and reap yummy rewards, without much effort. Throw it all in your crock pot, and cook on low all day, or approximately 8-9 hours! (Or if you want it for lunch, cook it on high.) And man this baby is so yummy. And hello? Easiest soup recipe, maybe ever. The "hardest" part is just some simple dicing of peppers and onions! Mmm hmm we are having this for dinner this week! I'm just going to leave out the chicken all together because I need a vegetarian week after Thanksgiving! !